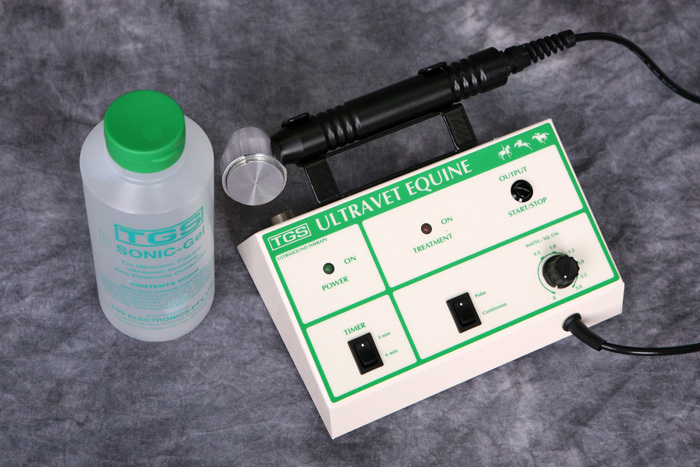 We have been manufacturing therapeutic equipment for the canine/small animal and all areas of the equine industries for almost 40 years. Our products have an enviable reputation for effectiveness, quality, reliability and reasonable pricing. We continue to aim to bring customers proven medical based technologies, ensuring that they the equipment is proven safe and effective. Lightweight applicator which is hermetically sealed for subaqueous operation and which remains cool under all treatment conditions. 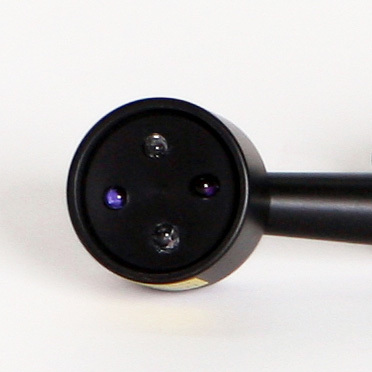 Compact modern design and all metal construction gives excellent reliability and durability. Power Supply: 16 volts AC Plugpack. Power Consumption; 25 watts at maximum output. Maximum Output: 3 watts/sq cm (15 acoustic watts). Output Mode: Pulsed at 4:1 ration and continuous signal. Applicator: 5 sq centimetres of active area. Timer: 3 and 6 minute switchable timer. both in one convenient package. Built-in Phototherapy infrared emitter test facility. 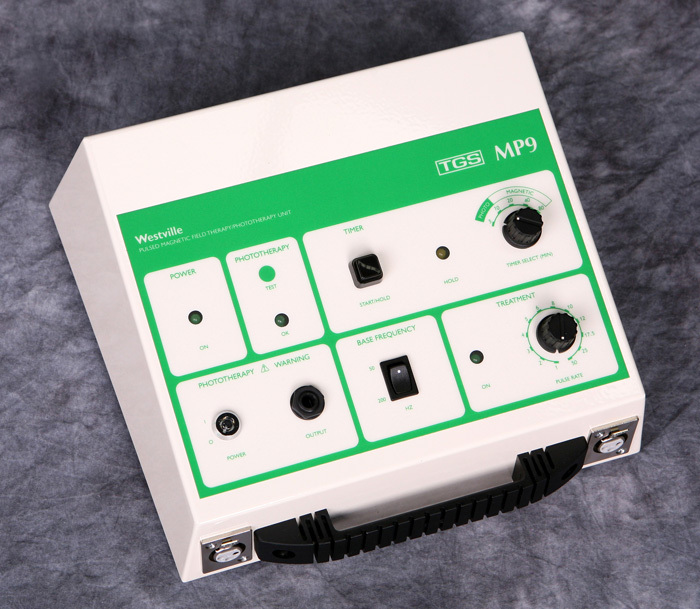 12 Pulse Rates available for accurate treatment control. 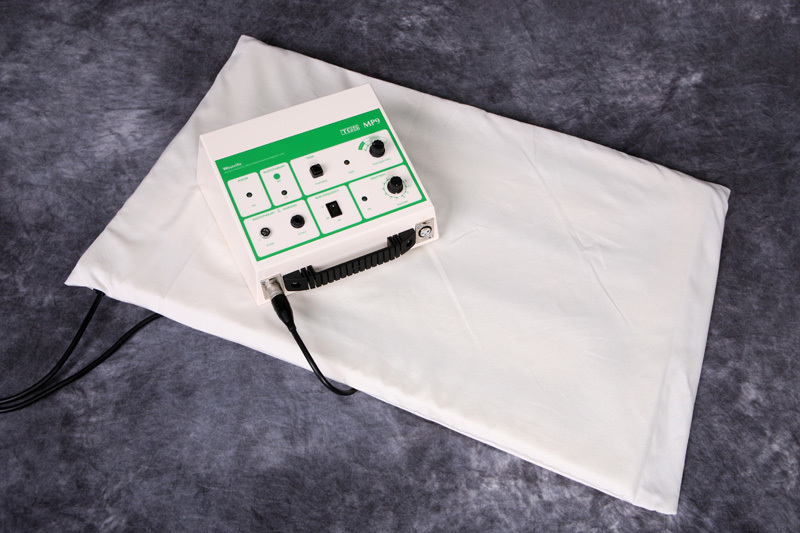 Therapeutic Magnetic Blanket applicator as standard equipment. 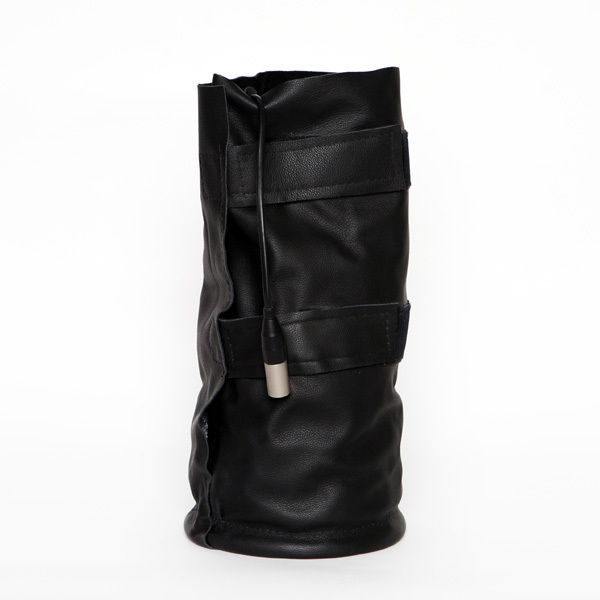 Ergonomically designed for ease of operation and rugged construction for reliability and durability. 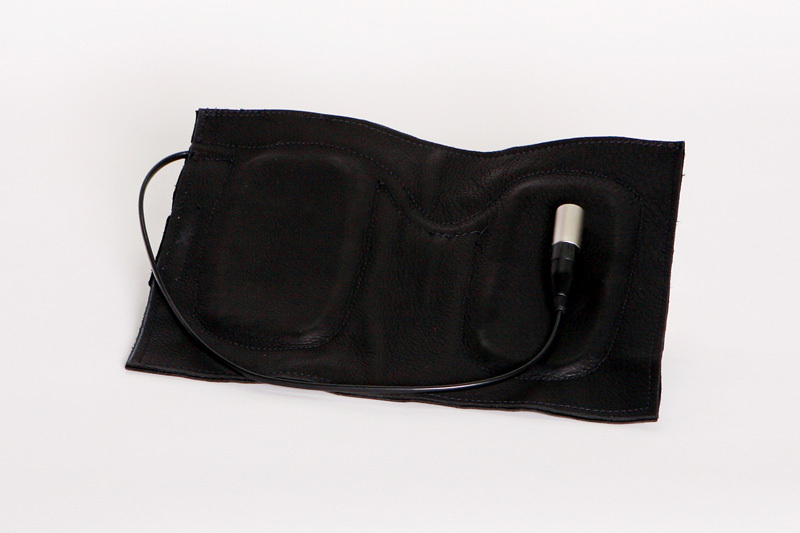 The model ET-4 Faradic stimulator can be used as both a diagnostic and as a therapeutic tool. By exercising individual muscles, injuries can be located. Muscles can then be exercised, increasing blood flow into the injured area to assist in healing. In The case of withered and weak muscles, their strength and durability can be increased through individual exercising. 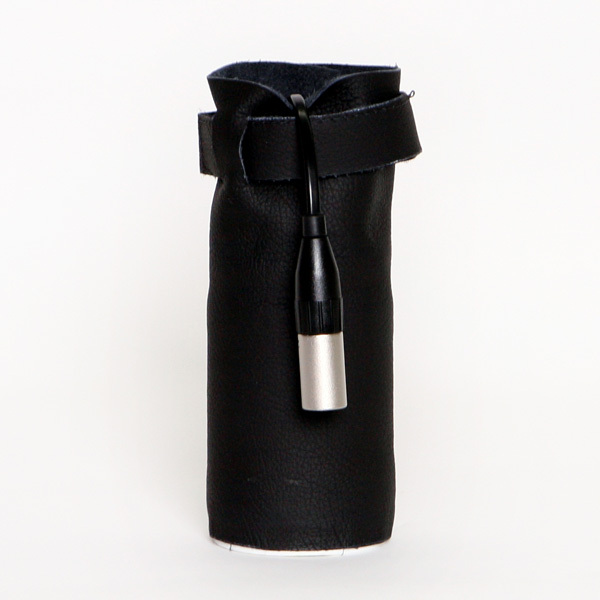 Light weight, very compact and with rechargeable battery operation for complete portability. 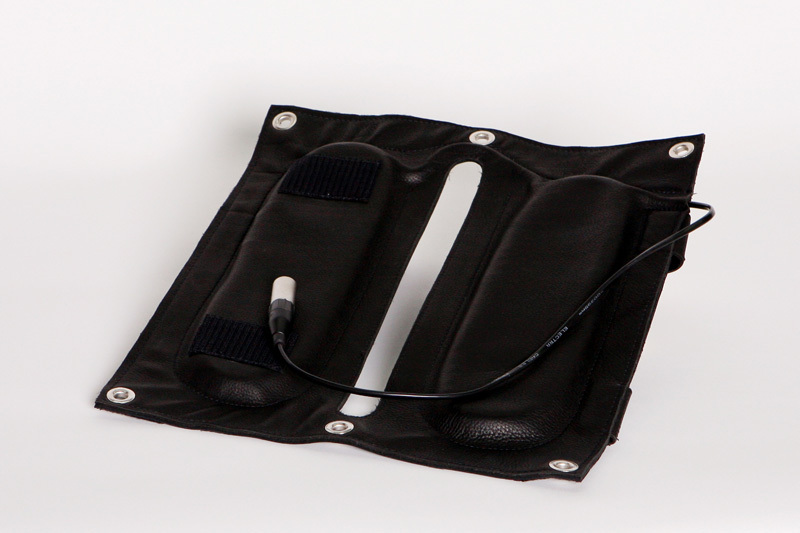 Variable frequency control allows the output to be fine-tuned to maximise the effectiveness of each treatment. 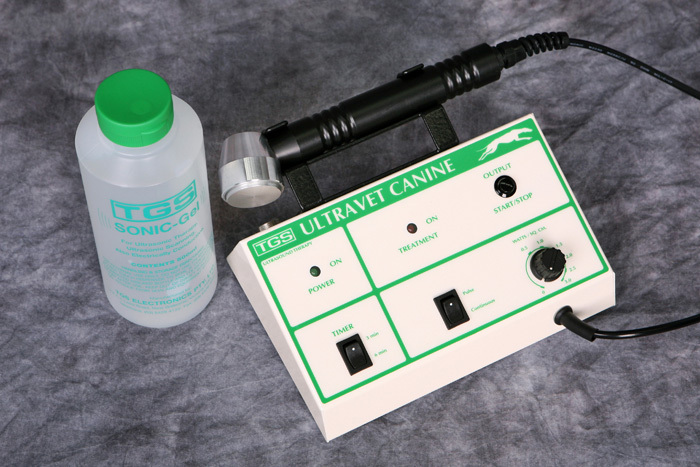 Power Supply: 9 volts DC (rechargeable battery) 12 hours continuous operation. Straightforward touch panel controls for easy operation. Rechargable Battery operated with Low Battery warning. Variable Treatment / Dosage timer. Inbuilt Phototherapy Output Test feature. 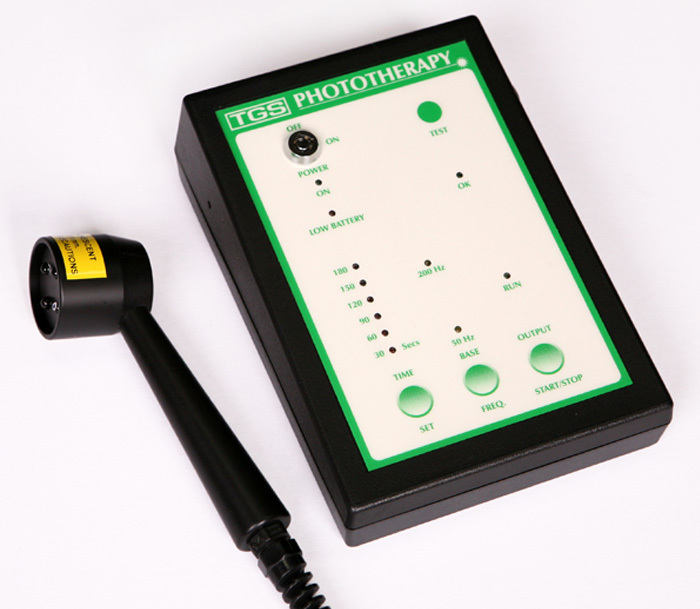 Lightweight PT4A (4 Diode) Phototherapy Applicator included as standard. High Quality Safety Goggles included. Optional Hard Carrycase to protect the unit. Power Supply: 7.2Volt Ni-MH Rechargable Internal Battery Pack. Timer: 30 to 180 seconds, selectable in 30 second dosages. Base Frequency: 50Hz or 200Hz, selectable. 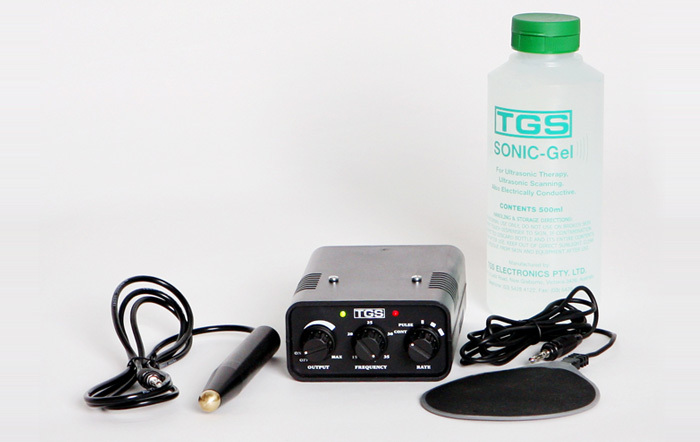 Copyright © 2014 TGS Electronics Pty Ltd. All Rights Reserved.